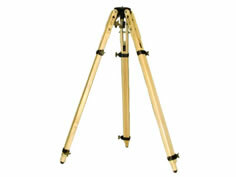 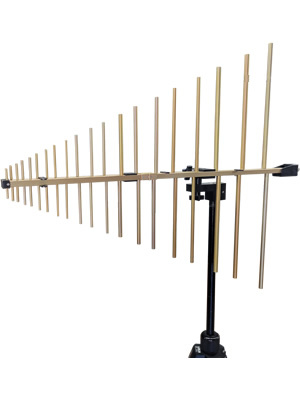 This Log Periodic Antenna will provide reliable, repeatable measurements. 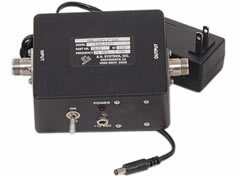 An ideal solution and a standard workhorse of any EMC test house for compliance testing. 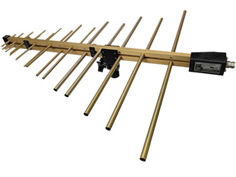 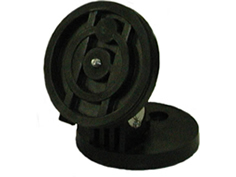 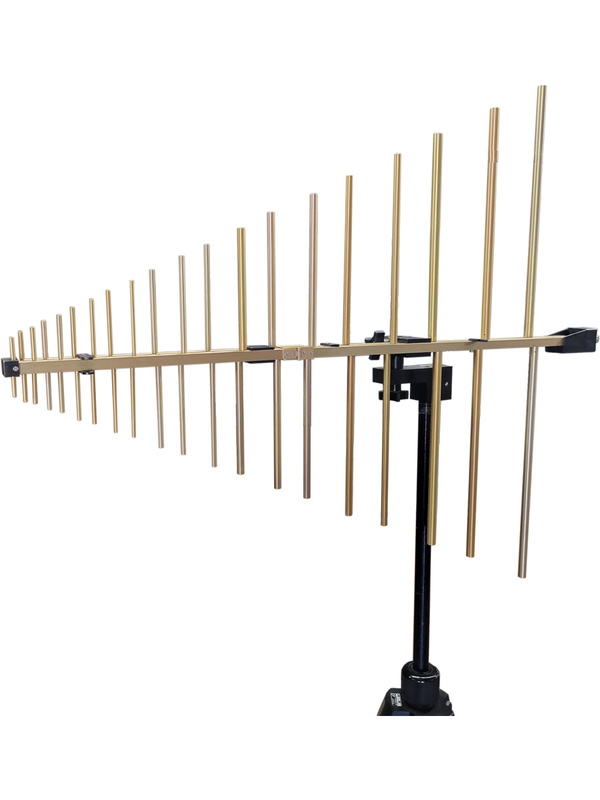 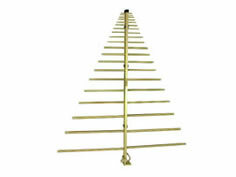 The SAS-512F-4 folding log periodic antenna is lightweight, compact and has been manufactured to ensure maximum gain, low VSWR and high power handling capabilities. 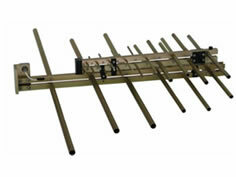 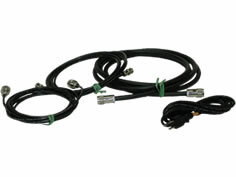 Whether testing inside a shielded enclosure or outdoors, this antenna will display efficient performance up to 4 GHz. 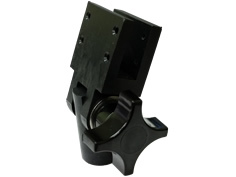 The complete assembly folds in half, ideal for portable applications such as surveillance and field communications applications.